McCurley Integrity Dealerships in Tri-Cities and Walla Walla, WA treats the needs of each individual customer with paramount concern. We know that you have high expectations, and as a car dealer we enjoy the challenge of meeting and exceeding those standards each and every time. Allow us to demonstrate our commitment to excellence! Looking for a New Isuzu or Used Car in Kennewick - Pasco area? You've come to the right dealership! 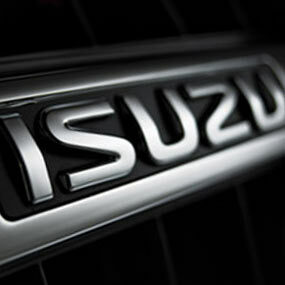 At McCurley Integrity Isuzu we provide everything automotive, with great prices and customer service. With a new Isuzu or used car from Kennewick's McCurley Integrity Isuzu you'll get a reliable and stylish new car at a price you can afford. Call us or make the drive from Pasco, Walla Walla or Richland, Washington State, stop by and see us in person. Get a new Isuzu from Kennewick's McCurley Integrity Isuzu and you'll get a great vehicle, at a great price, with the experience and dedication of our team behind you throughout the purchasing process, and the duration of your ownership of your Isuzu automobile. Our service to you does not end at the sale. Call us anytime with questions. 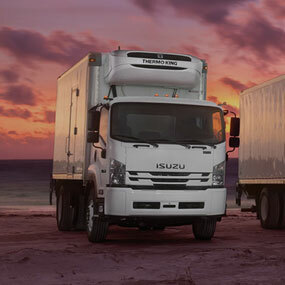 Our entire team at McCurley Integrity Isuzu in Pasco is here to help. If you're looking to purchase from a dealership dedicated to its customers, come by Kennewick's McCurley Integrity Isuzu and experience our service for yourself! If you're looking for used cars in Kennewick - Pasco area, we have a large inventory to choose from. From used cars, trucks, sport utility vehicles to mini-vans, our selection has something for every person and need. McCurley Integrity Isuzu's inventory of quality used vehicles has people from all over the Kennewick and Pasco region coming to our dealership. We offer great deals on our used cars and can help you finance them as well. For a low interest auto loan in Kennewick visit our car finance department. The McCurley Integrity Isuzu finance team is here to assist you through the entire car loan process. We are the Kennewick and Pasco new and used car dealer that will work to find the finance option that works for you! Start the approval process right now by filling out our secure car loan application online! 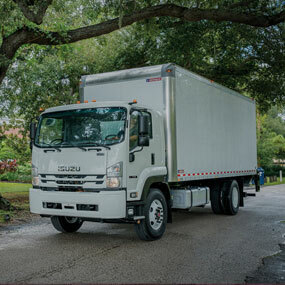 McCurley Integrity Isuzu is here to serve all of your automotive needs. If you need Isuzu auto repair in Kennewick - Pasco, let our skilled auto technicians diagnose and repair your vehicle. 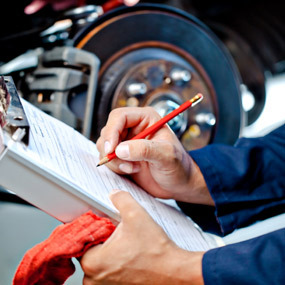 Complete our service appointment form and we will get your car, truck or SUV into our service facility as soon as possible. Our Kennewick Isuzu car parts department has the component you need to repair your car, truck or SUV. Whether you need brakes, mufflers or the latest air intake, our Isuzu car part staff will get you what you need. For added convenience, you can complete the McCurley Integrity Isuzu parts form and order your Isuzu parts online . See one of our new or used cars in person by visiting our Kennewick - Pasco dealership from Richland, Yakima or Walla Walla, Washington State. Give us a call with any questions, and check out our about us page. We are looking forward to serving your automotive needs.